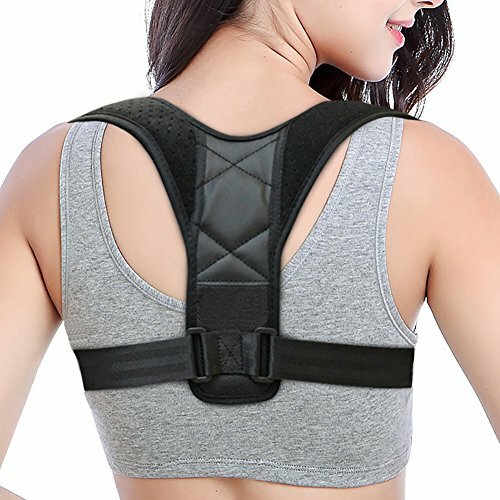 GraceFINE's back posture corrector can improve effectively your posture and relieve back pain! Our chest support brace promotes your muscle memory for a long term, keeping your back straight as a habit after you remove it. Say goodbye to slouching and backaches! For best results, wear your braces every day for 30-40 minutes during the first week. Then add 20 minutes a day because you are used to the shoulder posture corrector. If you have any questions about this product by GraceFINE, contact us by completing and submitting the form below. If you are looking for a specif part number, please include it with your message.